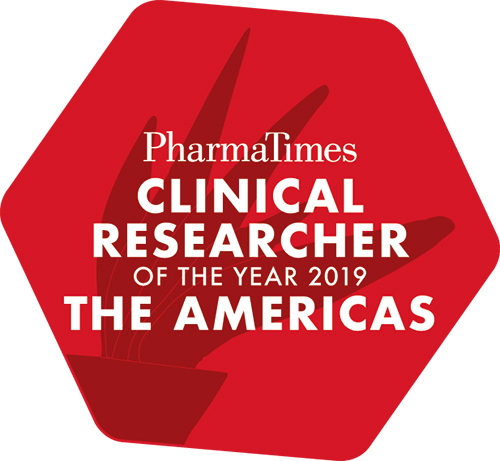 Designed to recognise and reward the talent and passion of industry and academic researchers, PharmaTimes Clinical Researcher of the Year – The Americas is a valuable learning and development opportunity for clinical researchers in pharma, clinical research organisations (CROs) and investigator sites who currently work in North, South and Central America. 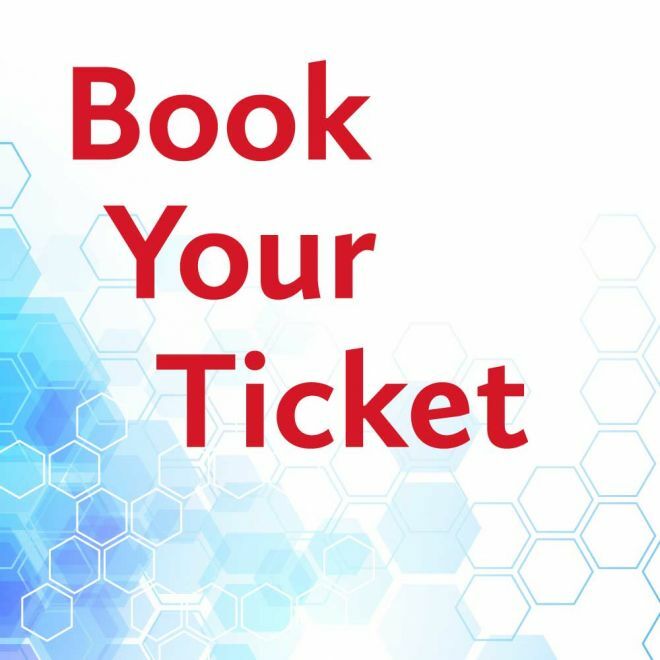 The three-stage entry process has been designed to challenge and inspire clinical researchers, allowing them to benchmark their skills against those of their peers in a learning environment, and have them judged by an independent steering committee of high-level industry leaders. All finalists receive valuable mentoring and feedback on their performance; invaluable for personal and professional development, it’s also a great way to validate training and highlight experience. 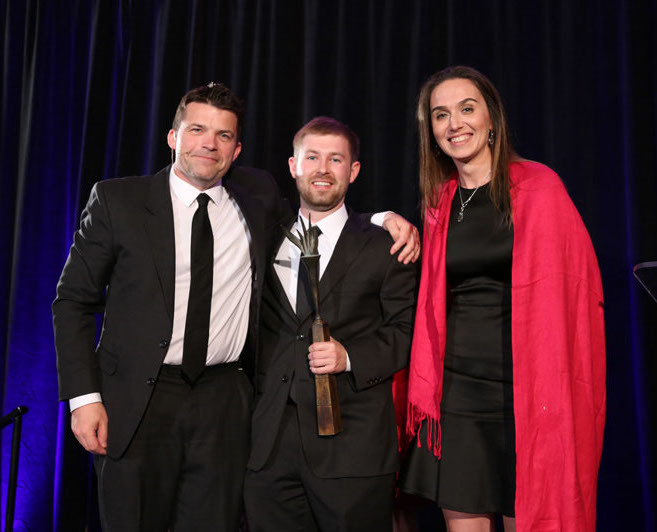 Clinical Researcher of the Year 2019 Americas is now closed for entry. If you missed this year's deadline - please come back next year! 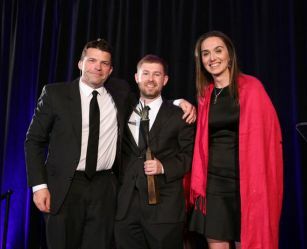 The PharmaTimes Clinical Researcher of the Year – The Americas gala dinner & awards ceremony will be taking place at the Sheraton Hotel in Boston on 4th May.